In desperate need of travel inspiration? Follow amateur photographer Batraz Butayev from Vladikavkaz, who takes all of his photos with his iPhone. 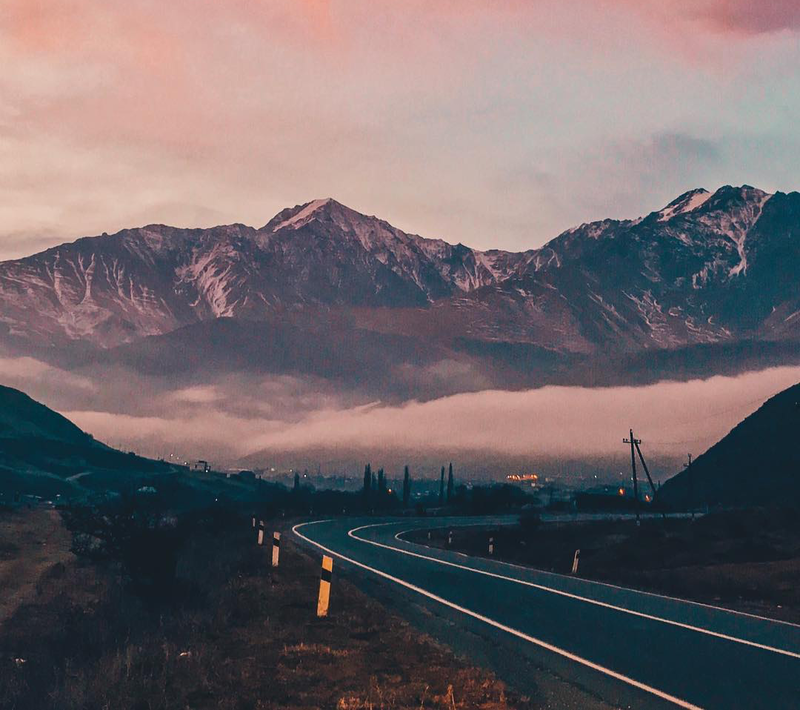 Butayev, who has just under 100,000 followers on his Intagram account has been posting pictures of his travels around his native North Ossetia, the Russian republic situated in the North Caucasus, since 2013. He also came up with the now popular hashtag #exploringossetia, which is widely used to mark pictures of the country known for its mountain ridges, rivers and waterfalls. Despite the Instagram-wide fame, Butayev keeps his photography account amateur on purpose: “My aim is to document my favourite places in my native lands and the fun moments that I share travelling with my friends”.